Since I have an upcoming wedding in October, I’ve been playing around with some different ideas for simple, yet striking accents. 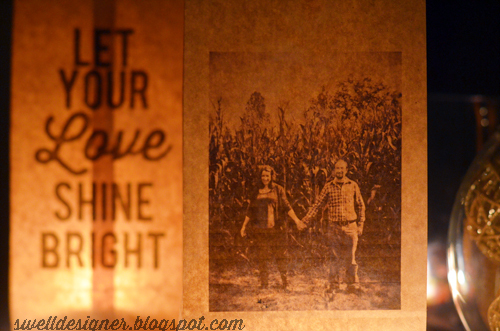 I absolutely love both photography and making my own quote art, so I think I’ve found a super cool way to incorporate them! 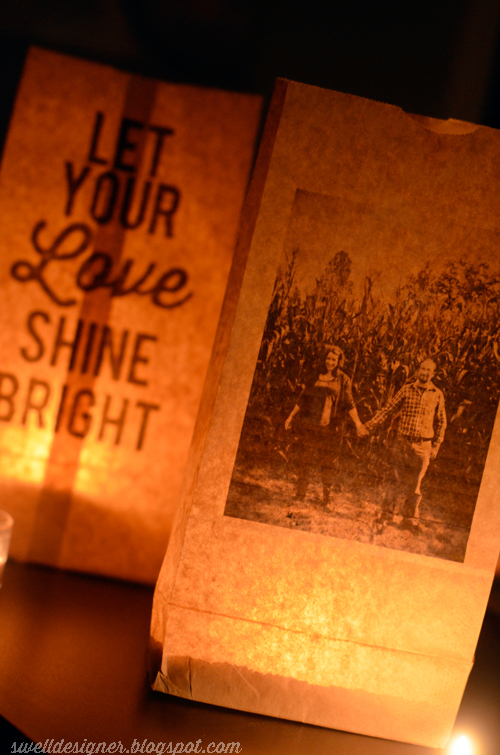 All it takes is some paper bags, Photoshop, an inkjet printer, some rice, and candles to get this look! 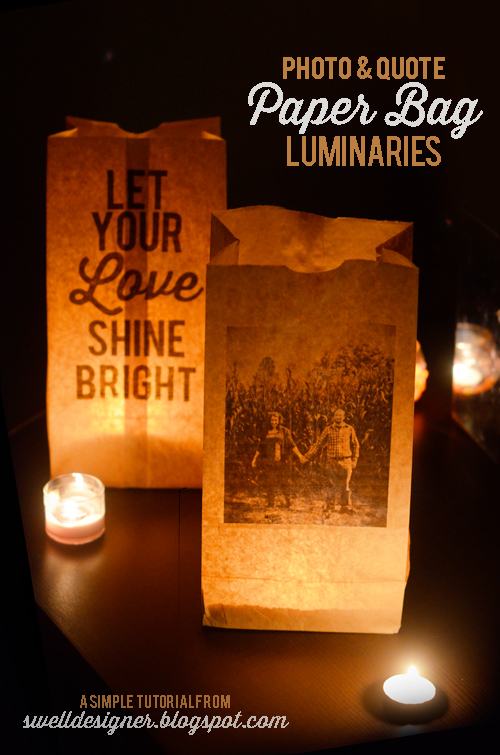 So here’s how you can make your own custom luminaries in minutes using your photos and favorite words! 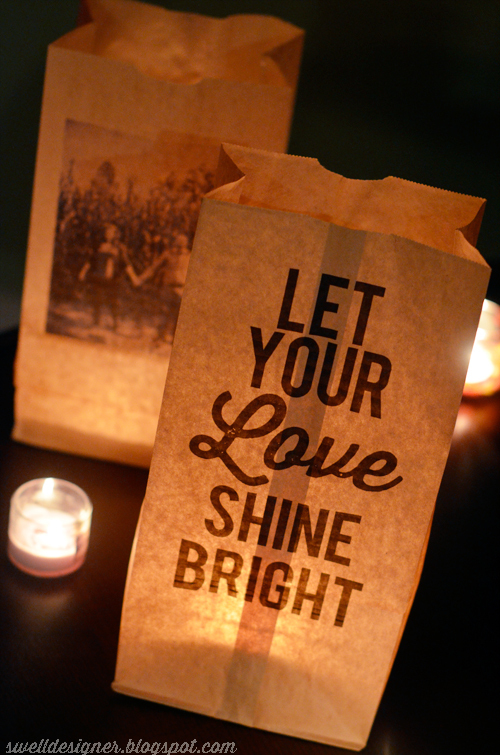 The first step in making these luminaries was to measure my bag. My bag’s dimensions were 6″ x 12″. I knew I wouldn’t be printing on the entire bag, so I actually shortened my page layout to 6″ x 10″. The bottom of the bag is actually kinda hard to print on (trust me, I did it). 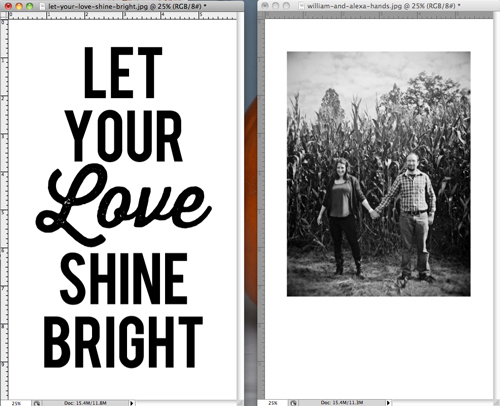 It’s actually easier if you position your images and text higher on the page rather than lower. I did my art in black and white, but you could easily do this using color too for additional results! Make sure that your artwork has high contrast and is very dark for optimal results. 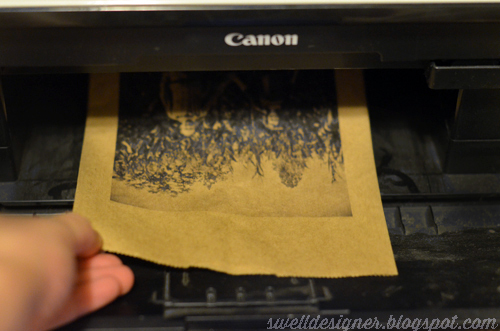 Also make sure that you create a new print size setting for your printer to be 6″ x 10″. How to do thiw will vary by inkjet printer. Next flatten back the bottom of the bag so that will run through the printer easier and won’t get stuck! Again, I know this from my testing for this project. 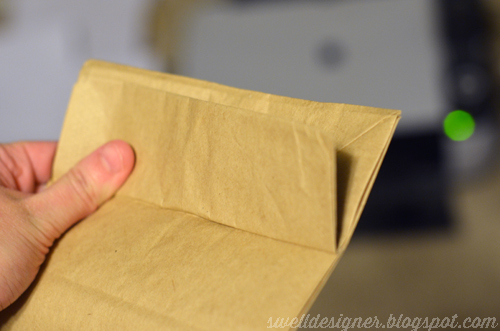 Feed your bag into your printer, opening side face down. Notice that I also adjusted my tray to fit the dimensions of the bag. Now this is the slightly tricky part. Send your image to print. I had a couple feed errors, but I kind of expected that using an inkjet printer and a thicker material. Once you get the hang of it, it it will be easy to navigate. 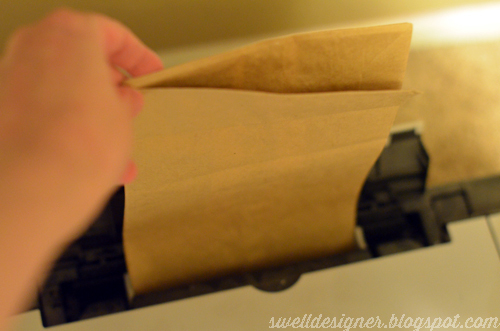 Lightly guide your print out of the printer with your hand. I had a couple small feeding hangups as you see below. The printer got stuck on the bottom part of these phrases. This is another reason it’s good to position your image/phrase more toward the top! Because the bag folds at the bottom, the printer had more trouble feeding it. And please, oh please, don’t try this with a laserjet printer or copier! I can only imagine the problems you would have and paper jams you would get doing that. 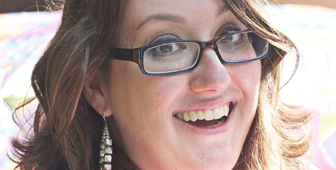 I don’t want to especially be liable if you do it at work or a friends’ house and ruin their printer. It’s not my fault if you do this! Haha (joking, but serious). Next open up your bag and spill a couple cups of rice inside. 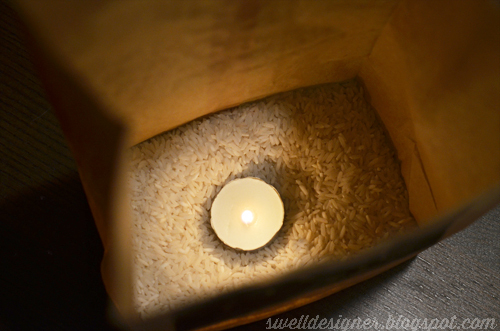 Light a tea light and carefully nestle it into the rice to give it a strong base/foundation. If you are worried about the candle becoming a fire hazard (this could especially be the case if you are at a windy outdoor event), you could use an LED candle or tealight. I still recommend weighing it down with the rice to make it more sturdy. There you have it! I think they turned out so cool. I’m super pleased with how rad they ended up being! 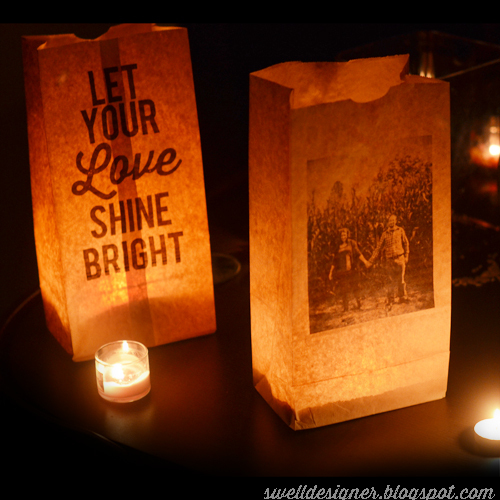 Here’s some more fun images of what they look like lit! 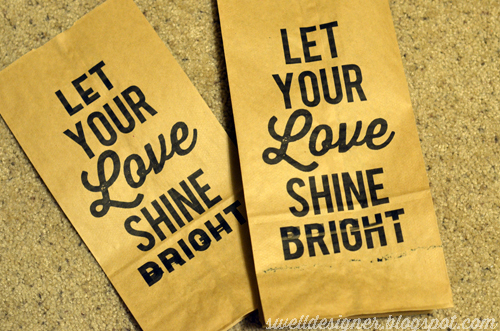 Hop on over to my FontCrafts site for the free printable quote art download file of my Let Your Love Shine Bright quote to make your own quote luminary! What do you think? 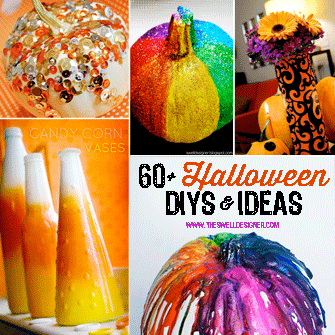 Is this a project you want to give a go?